Lot 2 N Allen Creek Road Black River Falls, WI. | MLS# 1519509 | Clearview Realty in Hatfield Wisconsin. Helping Hunters, Families, and ATV'ers list or buy property for 15 years. Serving both Wisconsin & Minnesota. 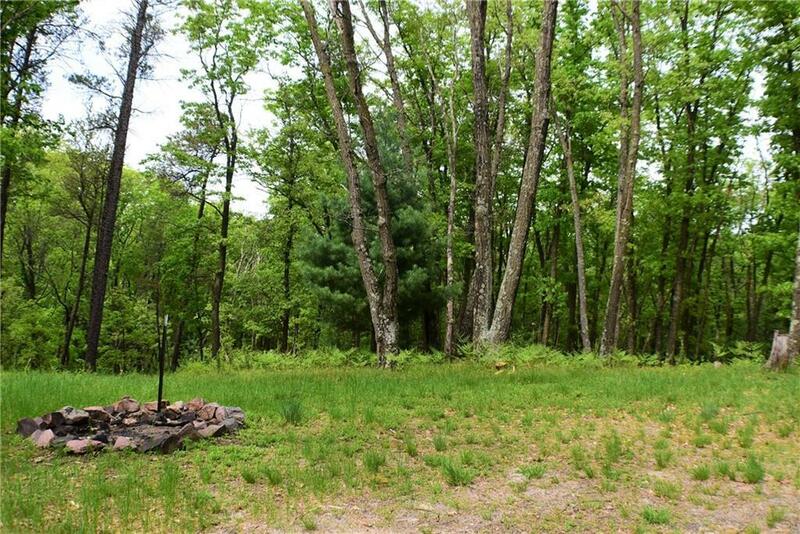 Build your dream home on this very secluded, nicely wooded 10.15 Acres. This serene location is ideal for camping or building a seasonal or permanent home. Electric has been established, a place for the driveway has already been made and a beautiful spot atop the hill has been cleared on the property . This secluded location with an abundance of wildlife is only minutes from Black River Falls and the Hatfield recreational area. Don't miss this opportunity to own a piece of the north woods. Directions: From Black River Falls Take Hwy 12/27 North, Turn Left On Allen Creek Rd To Property On Right.